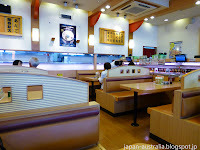 Kappa Zushi or かっぱ寿司 in Japanese is a family chain of kaiten sushi restaurants in Japan. 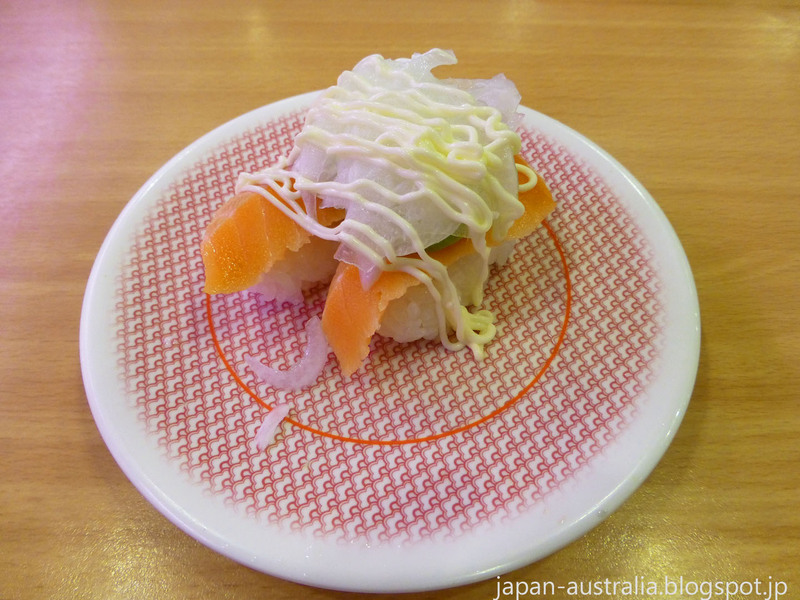 The chain is well known for offering delicious sushi at reasonable prices. 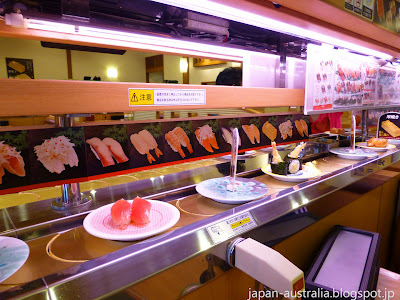 The sushi passes your table via a conveyor belt and you can just take the sushi that you want to eat. You can also order your choice of sushi by using the touch screen computer at your table. The order is then delivered to your table via a plastic shinkansen (bullet train) that runs on a separate track. 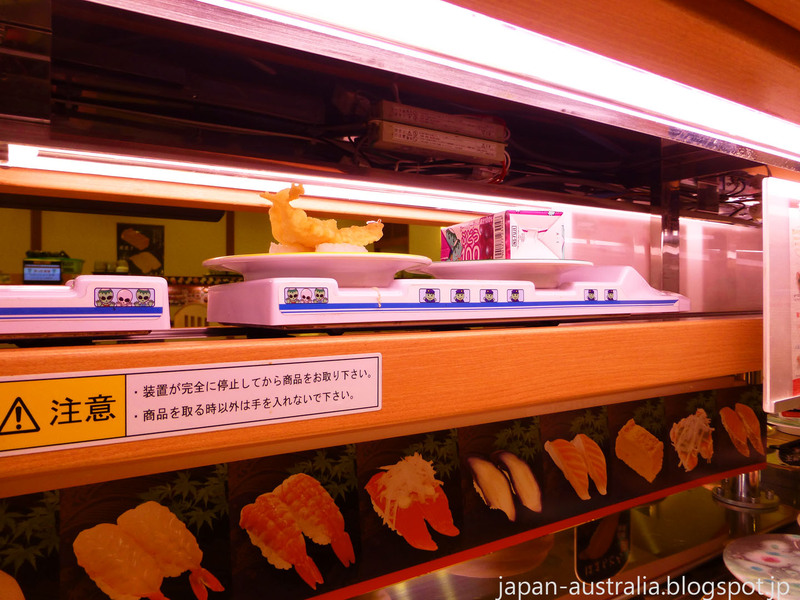 It is fun to do and watch the train arrive with your sushi. The interior is very plain and simple with wood a common feature. 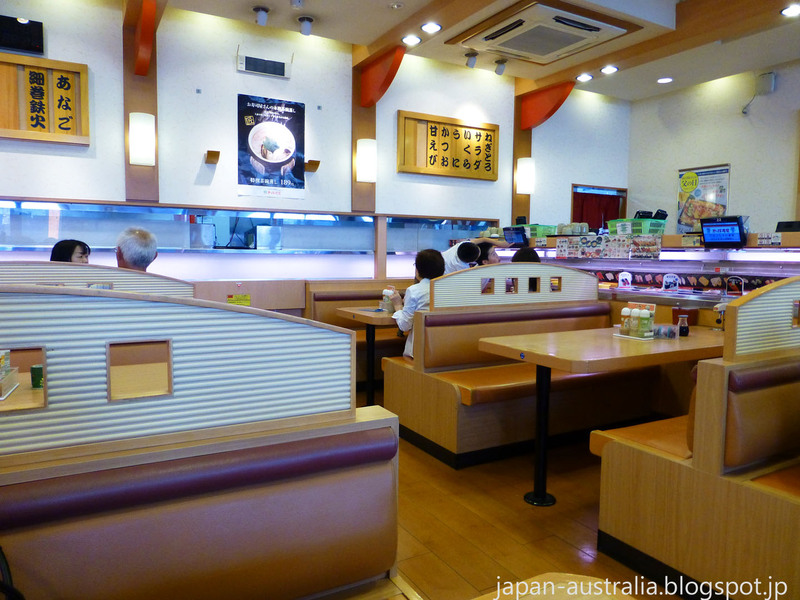 You can either sit at a bench type table or at a counter. Most of the sushi cost 105 yen for a plate of two. There is a large selection of sushi ranging from nigirizushi to makizushi. 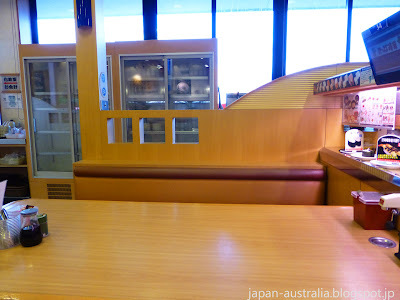 There is also salad, soup, fresh fruit, pack juice, cakes and desserts along with side menu items like karaage (fried chicken) and French fries. 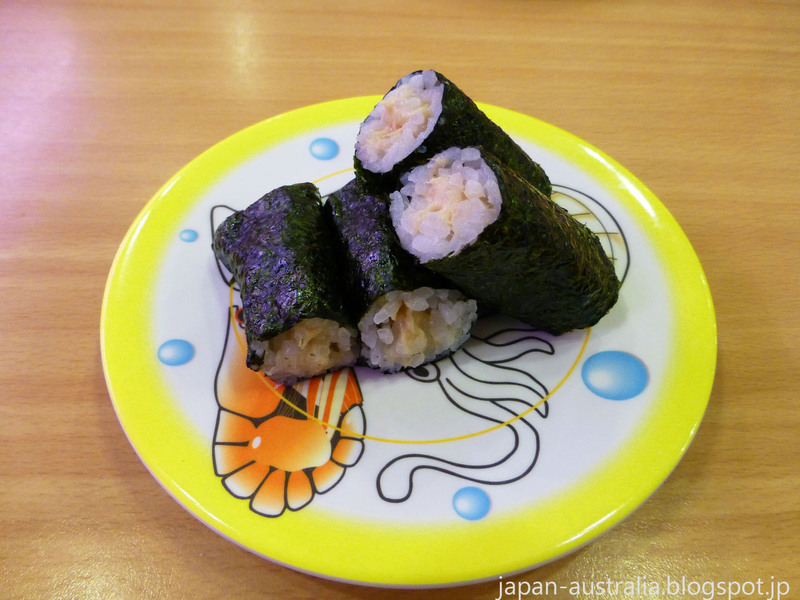 There are many condiments which can be found at your table and these include things like soy sauce, wasabi, plastic chopsticks, green tea powder, pickled ginger and small dishes for the soy sauce. 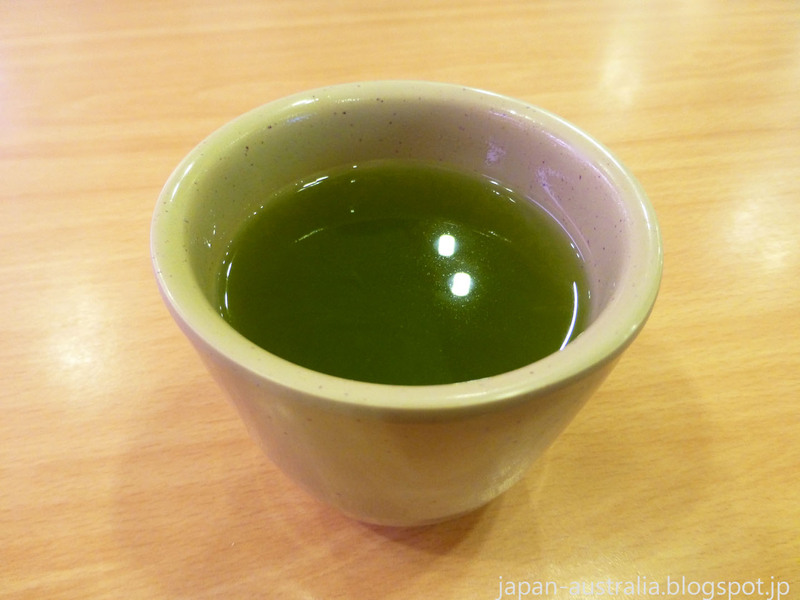 The green tea at Kappa Zushi is also very good and you can make your own for free at your table. The final bill is based on the number and type of plates you have eaten. The plates come in different colours and shapes ranging in price from 100 yen to 500 yen. The bill is calculated by counting these plates. When you are done you just select the bill on the touch screen computer and one of the shop staff will come and work out your bill for you. The final price is recorded on a paper tab which you take to the register to pay as you leave. It is a very simple, quick and effective system. Kappa Zushi can be very busy so if you arrive at peak times (12 – 2pm or 5:30 – 7:30pm) you might need to wait to be seated at a table. 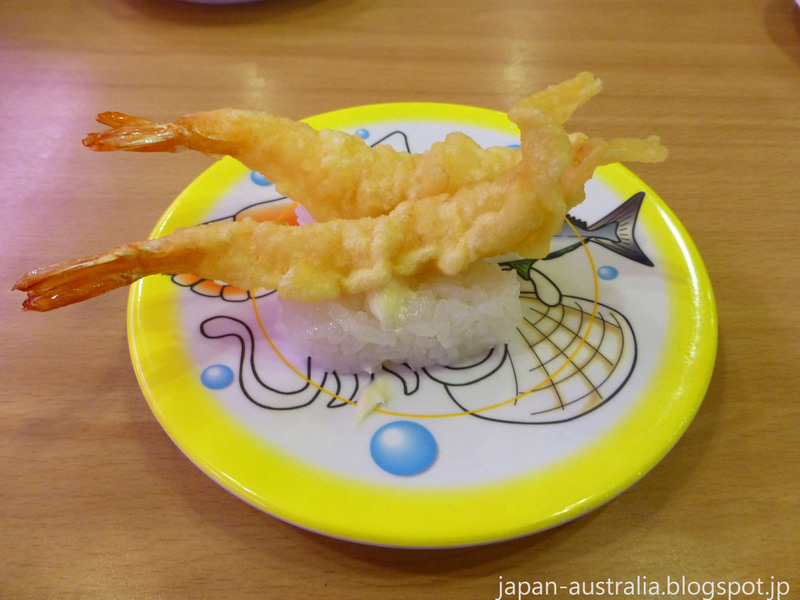 If you are looking for a good affordable sushi restaurant in Japan then give Kappa Zushi a try. I've never been to one yet! 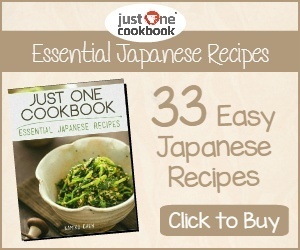 I think I haven't been to a Kappa Zushi restaurant yet. Sushi was previously usually eaten in times of celebration or special occasion, but with affordable places like Kappa Zushi it has become a more regular event for families. 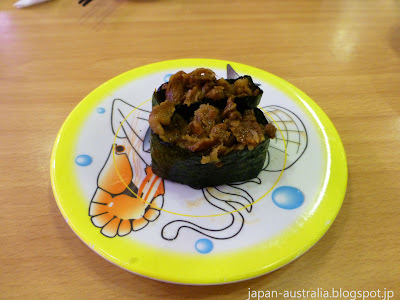 Please give Kappa Zushi a try if you find one near you. 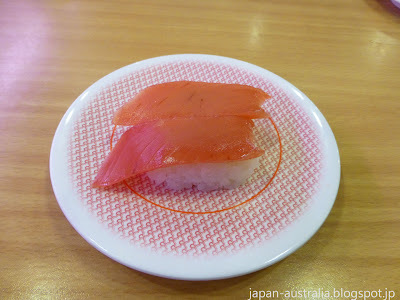 I loooove kaiten-zushi. All of that sushi looks incredible!